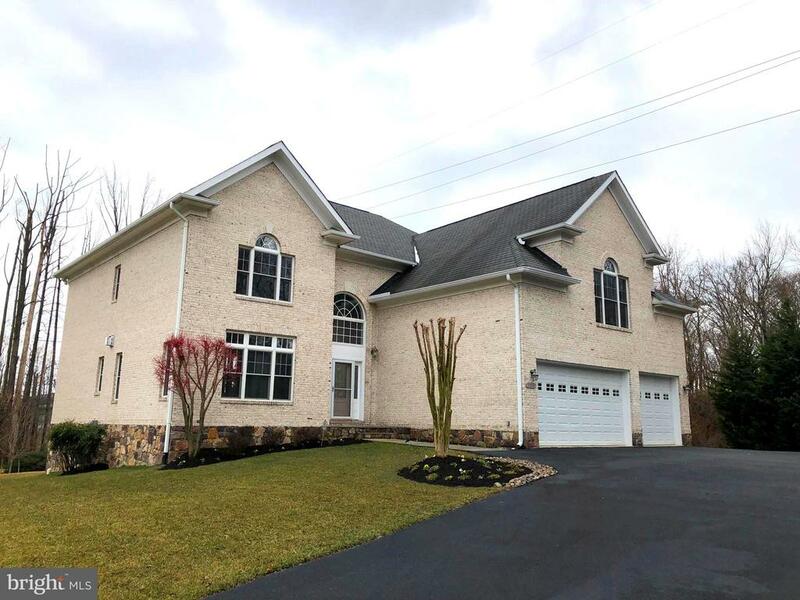 All Dunn Loring homes currently listed for sale in Dunn Loring as of 04/24/2019 are shown below. You can change the search criteria at any time by pressing the 'Change Search' button below. If you have any questions or you would like more information about any Dunn Loring homes for sale or other Dunn Loring real estate, please contact us and one of our knowledgeable Dunn Loring REALTORS® would be pleased to assist you. "McEnearney is pleased to represent 7919 North Park Street, Dunn Loring in the heart of the Tyson~s Corner area for your consideration. Located on the Washington and Old Dominion trail and in the historic center of Dunn Loring; this 2005 built home rests on a large private lot facing a cul de sac drive. The home borders the walking and bike trail access to the Washington and Old Dominion Trail and the associated park area at the trailhead. A family walk or a day of biking the 44 miles to historic Purcellville or Clark~s Gap is a few steps away.7919 North Park Street is turn key and ready for new owners. The master suite looks northwest at the front elevation and has two spacious walk in closets as well as two additional closets adjoining the master bathroom. The bedrooms are each spacious, large and wall to wall carpeted. Each bedroom adjoins a bathroom and each bedroom has a large closet. The basement is fully finished with a wet bar sink , wine and stem ware cabinets and bar height granite counter top. The basement also has a pre-wired entertainment & movie room, studio, basement bedroom, full bathroom, patio area walk out, and wall to wall carpet.North Park Street is less than a mile from all of the major travel routes in NOVA including Route 66, the beltway 495, Gallows Road, and the Metro Orange line. This home will certainly minimize travel for the new homeowners. The home and access is almost equidistant from either Reagan National Airport or Dulles International Airport.Dunn Loring certainly represents the best of the Northern Virginia suburban communities. Close to Tysons Mall, Tysons Galleria, and many retail outlets along Leesburg Pike; access and shopping is a breeze. Whole Foods, Trader Joe~s and other grocery stores are within a quick drive. Of course, dining in Tysons can range from cocktails and steak dinners at Ruth Chris to the wonderful Great American Restaurants located all over the Tyson~s area. Established or new to the area residents will hav"
"Make this spacious 4100 square foot colonial on a lovely cul-de-sac in a park like setting yours. 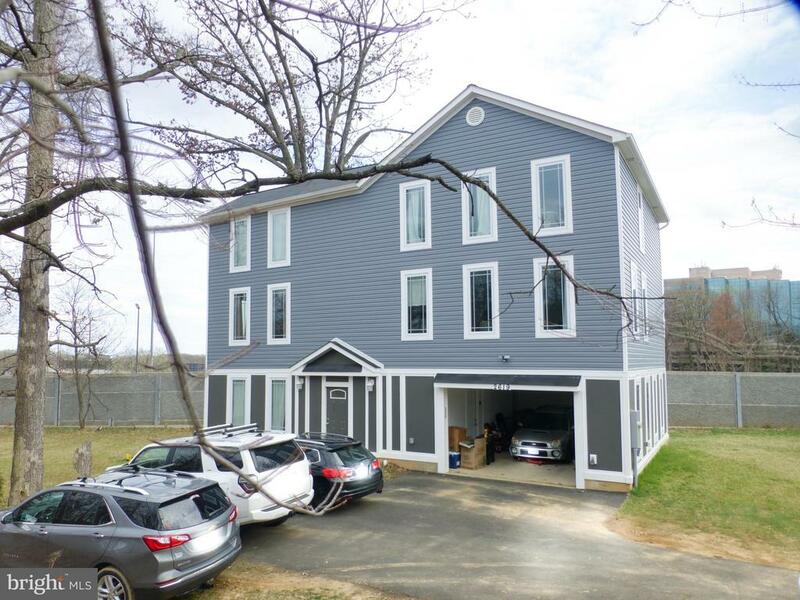 Enjoy the convenience of living in an enclave of luxurious homes located just outside the Beltway, within walking distance to Dunn Loring Metro, Merrifield, parks and the bike trail. There are 4 upper level bedrooms with lighted closets and all new carpeting. The master suite and sitting room has a double door entrance and dual master baths for the ultimate in privacy. Walk in closet has built-ins. The baker and chef will love cooking in this kitchen which is the heart of the house. Ample counter space and cabinets, window over the sink, work area with desk and shelves, new oven, pantry and sunny breakfast room with bay window. Family room has new carpeting, fireplace and door to big, freshly painted deck and fenced yard with lovely gardens. Ideal home. Move in ready." 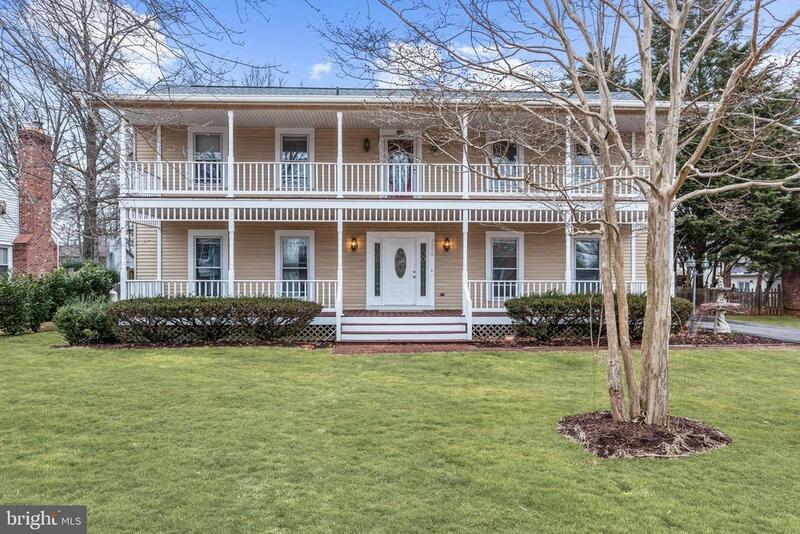 "This is your chance to call this inviting plantation colonial your home! Close to so much in Dunn Loring, it features a full width front porch and upper level balcony, sits on a large level lot with many mature trees, has a two car detached garage, with covered access to the main house, and a fenced back yard with shed. Featuring a main level master bedroom with walk in closet and full bathroom, new hardwoods throughout the main level, vaulted ceilings with skylights in the family room and eat in kitchen. The generously sized formal living room and dining room feature lots of natural light thanks to numerous windows, in addition to crown molding and chair railing. The upper level features new carpet, and three amply sized bedrooms, as well as access to the inviting upper level balcony. The large finished basement with newly remodeled full bath, has plenty of room for entertaining and overnight guests. Other features not to be overlooked are fresh paint, new roof & gutters (Dec.2018), new HVAC (2017), and water heater (2013)." "Priced well below Comps! New Home in 2018!!! Built on nearly 1/3 acres set back with a private pipe stem driveway. Gorgeous, newly built, 5 bedrooms, 4 1/2 baths designer contemporary home. With MAIN LEVEL Bedroom & Bath. 1/8 of a mile from Dunn Loring Metro & Harris Teeter Shopping. Close to newly expanding Mosaic District and Tyson's Corner. Easy access to all major arteries. Craftsmen style interior. Marshall H.S. Pyramid."